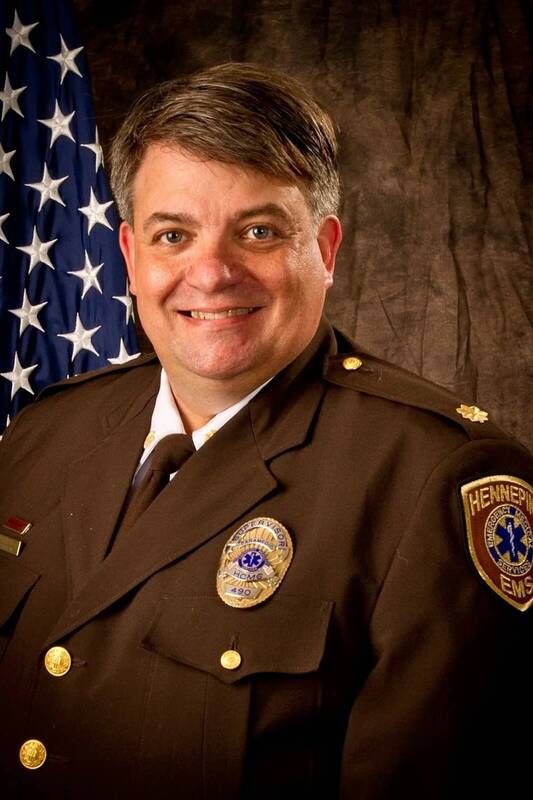 Robert Ball has worked in Emergency Medical Services for more than 30 years. He says the satisfaction of the job comes from helping people when they are at their most vulnerable. Bob embraces all classical music. His playlist includes works by Bach AND Sousa. Steve Staruch can be heard on Classical Minnesota Public Radio from 3 to 7 p.m.